Apple sure is making us wait for the iWatch, and if recent rumors are to be believed, that wait isn’t about to end any time soon. 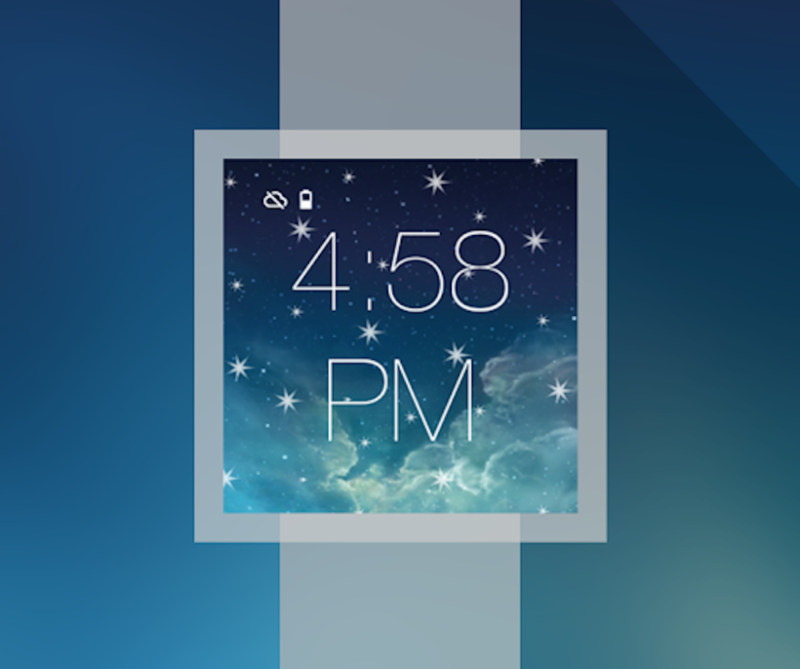 If you’ve decided to spend your cash on an LG G Watch or Samsung Gear Live instead, then why not add a touch of iOS to it yourself with the free iWatch theme for Android Wear. We’ve already shown you how to make your Mac look more like your iPhone running iOS 6, so we thought we would change it up a bit. Today, let’s make your Mac look like Apple’s latest and greatest iOS 7 with this icon pack from Deviant Art user iynque (Andrew Williams) and a free copy of Panic’s fantastic Mac theming app, CandyBar. If you're yet to meet my good friend Alfred, now's the perfect time. 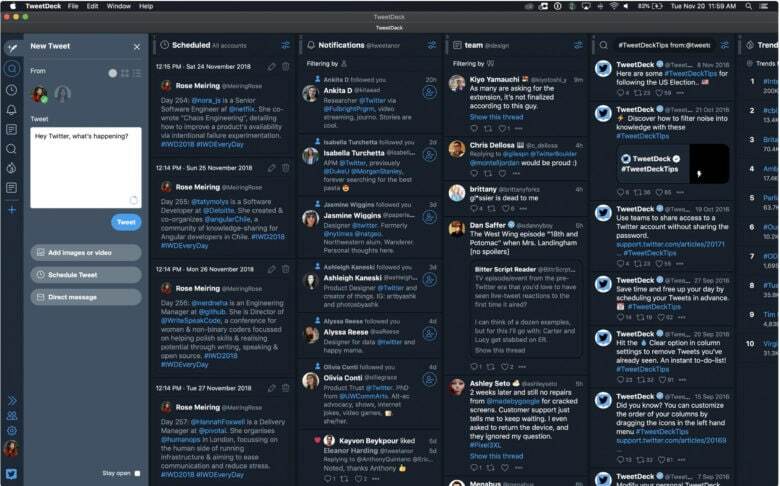 Alfred, an incredible productivity tool for Mac OS X that was voted the best Mac application of 2011 by Cult of Mac readers, has just received a “huge” update that introduces two new color themes and large type support, plus a whole host of improvements. Despite what its description says, this DreamBoard knockoff is nothing but a waste of $3. 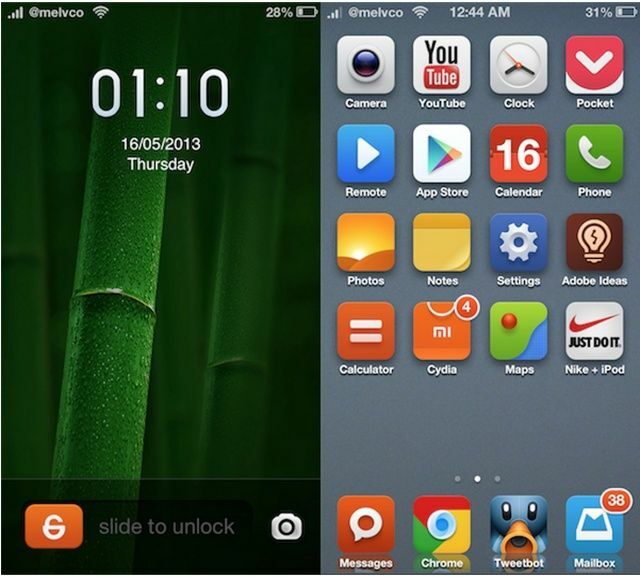 The jailbreakers among you will undoubtedly already be familiar with DreamBoard, an awesome tweak that quickly applies custom themes to an iOS device. It’s probably the easiest way to give your iPhone, iPad or iPod touch a nice new look, and therefore it’s extremely popular. 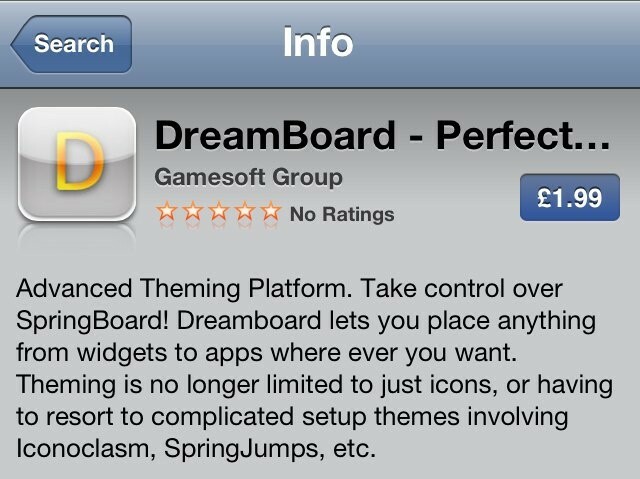 One shameless iOS developer is attempting to cash in on that popularity by creating a DreamBoard knockoff that is now available in the App Store for $2.99. 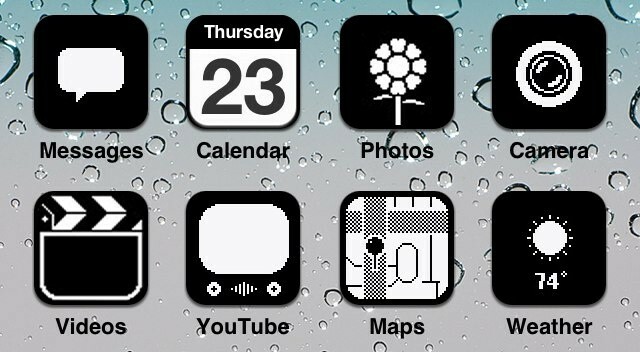 Remember that super cool iOS theme we showed you a couple of weeks ago, which made an iPhone’s user interface look like it was right out of the 80s? 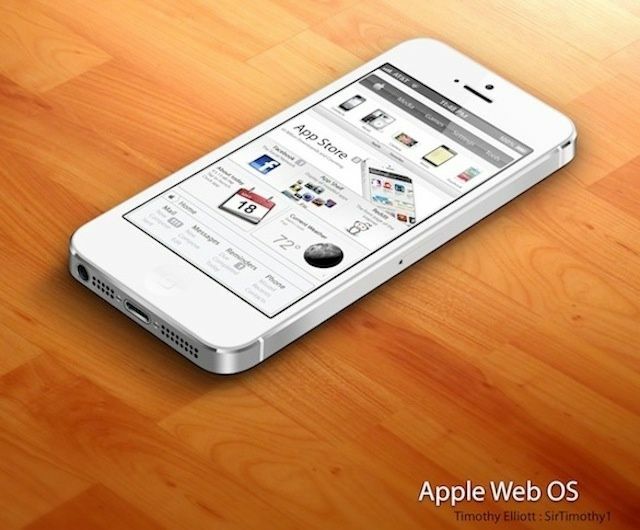 It was just a dream ten days ago, but it’s now real and it’s available to download from Cydia.